12 Days Of Christmas: a reprise of Chiltern and South Bucks District Councils and Thames Valley Police unleashing their creativity, producing a special ‘Twelve Days of Christmas’ to share seasonal crime prevention advice. 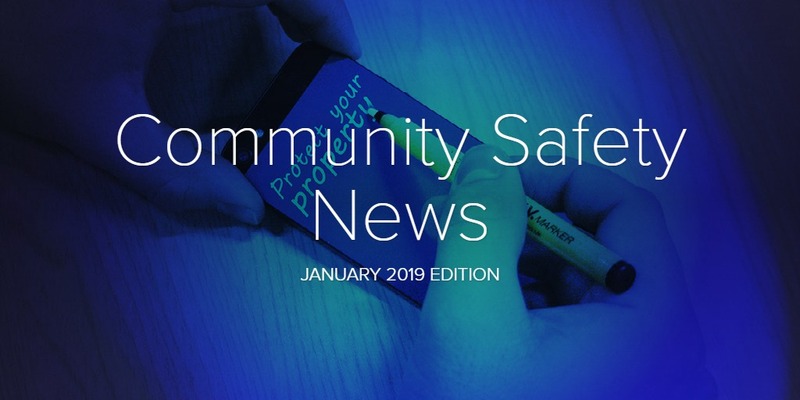 Property Marking: FREE marking pen available from Community Safety (subject to availability). Scam Dictionary: a list of common scams, with tips to help protect ourselves.